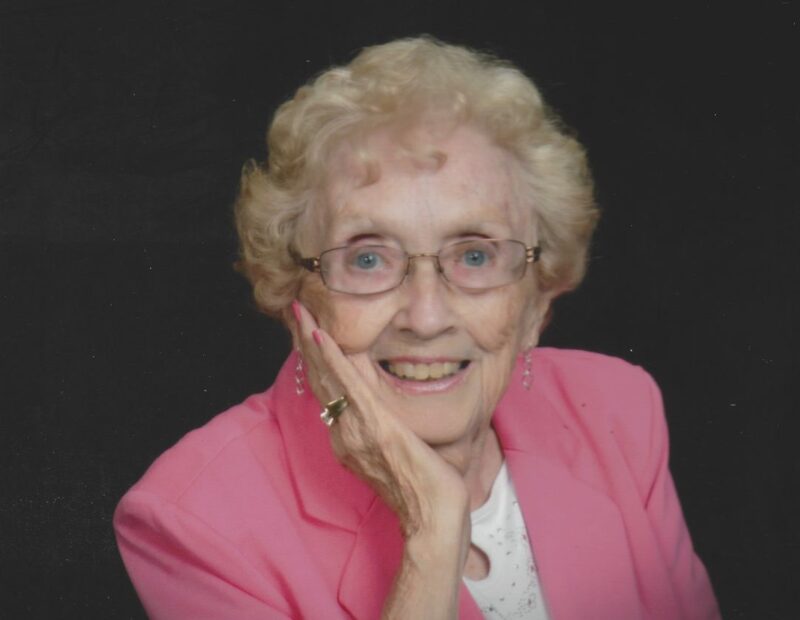 Betty June Huck of Marietta is celebrating her 90th birthday on Thursday, Aug. 9. The family is requesting a card shower to celebrate this milestone. She married Louis Huck Jr. on Oct. 23, 1949 and he passed away on May 10, 2018. They raised four children, Cindy (Mike) Pyles, Mike (Susan) Huck, Jay (Tracey) Huck and Joe (Ann) Huck on the Huck Farm in Devola. She has six grandchildren and five great-grandchildren. Betty June worked for Marietta College and volunteered at Marietta Memorial Hospital after her retirement. She is a member of The Basilica of St. Mary of the Assumption. Card may be sent to her home at: 15 Masonic Park Road, Marietta, OH 45750.